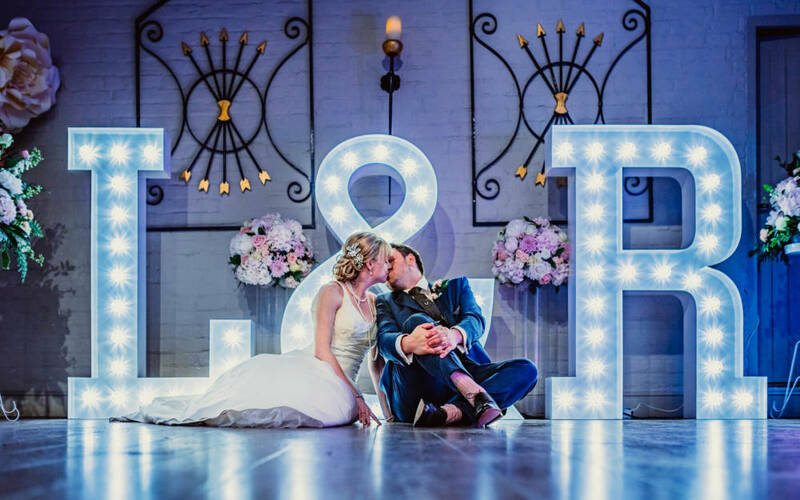 The Five Arrows hotel is the perfect space for your next celebration, from memorable events with friends and family to elegant weddings. 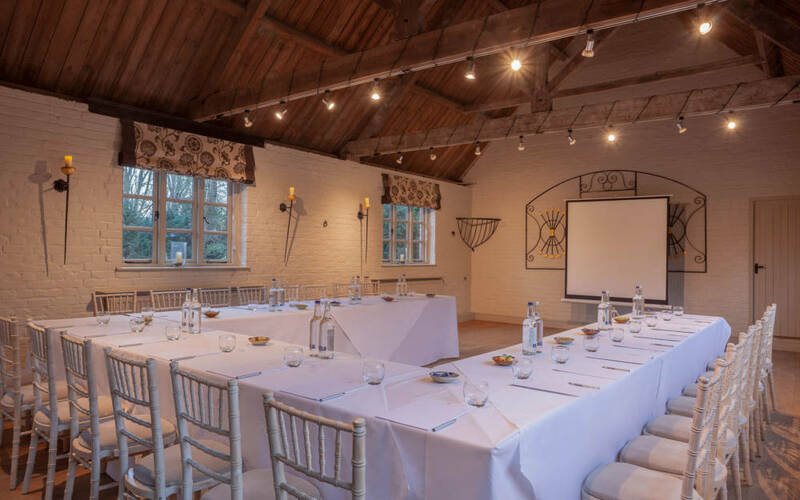 Including a beautiful private dining area and a dedicated bar with views out on to the gardens and courtyard, The Old Coach House is the ideal space for an intimate wedding or event. For smaller celebrations of up to 40 guests, the Rothschild room offers cosy charm at the heart of the hotel.